KC Rivers passed the medical exams and officially signed with Crvena Zvezda. Crvena Zvezda mts Belgrade announced that KC Rivers passed medical exams and signed with the club for the remainder of the season. The 31-year-old played in Italy with Reggio Emilia this season averaging 15.6 points, 4.9 rebounds and 2.4 assists. In his last game with the club, Rivers posted 30 points and seven rebounds against Cantu. 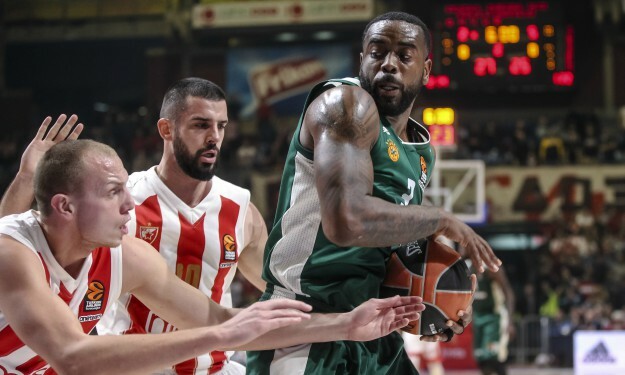 Crvena Zvezda secured the first spot in front of the ABA League playoffs and their goal is nothing short of winning the competition and returning to EuroLeague.